25,000 Global UnFranchise Owners & Entrepreneurs together with Fat Joe, Scottie Pippen, La La Anthony & others celebrate Market America and SHOP.COM’s revolutionary Shopping Annuity & 25 years of entrepreneurial success! 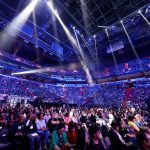 The “Shopping Annuity” dominated the American Airlines Arena in Miami from February 1st through February 3rd for the 2018 Market America|SHOP.COM World Conference and 25th Anniversary Celebration. The event showcased many exciting updates for the company including new technologies, new products, new strategic initiatives, new opportunities being seized and, most importantly, how to “Convert Spending Into Earning” and create an ongoing income through the company’s revolutionary “Shopping Annuity” program. The Shopping Annuity rewards smart consumers for shifting their purchases to SHOP.COM of the same everyday products that they are already purchasing from multiple brands. 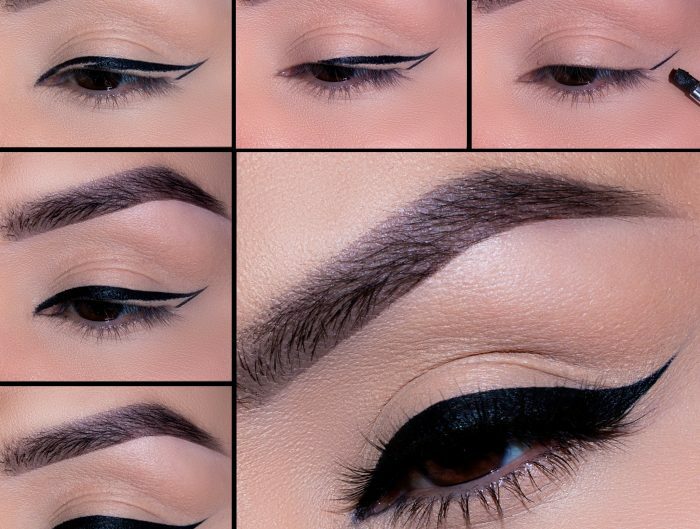 This is effected by analyzing consumer spending habits with cutting edge digital tools, using SHOP.COM’s comparison shopping engine to find the best prices and allowing consumers to earn up to 50% Cashback on qualifying purchases. The event featured the Market America|SHOP.COM executive team, tens of thousands of successful entrepreneurs and celebrity guests, including recording Grammy-nominated artist and entrepreneur Fat Joe (the company’s President of Urban & Latino Development), actress and entrepreneur La La Anthony, NBA Hall Of Famer and 6 time NBA Champion Scottie Pippen and others. 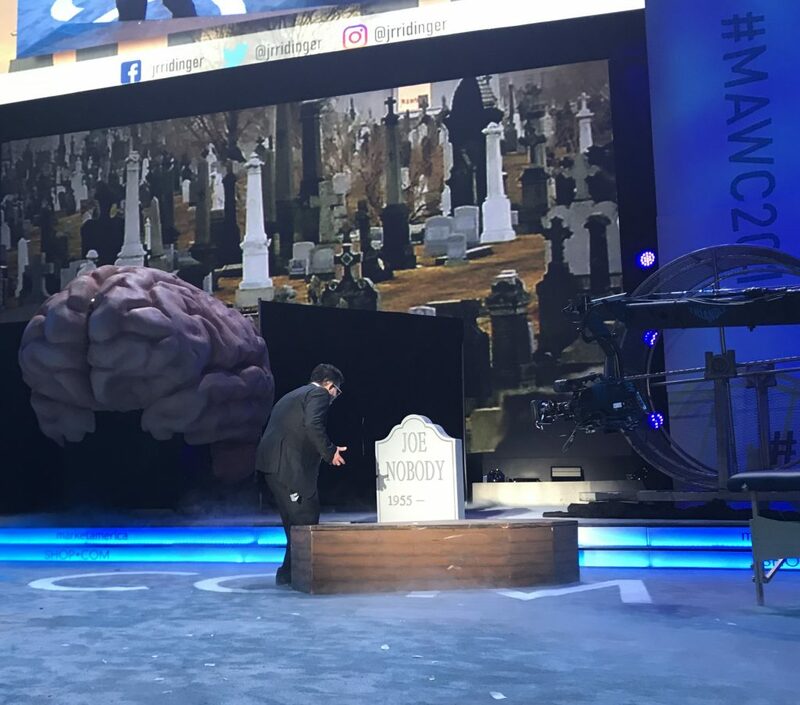 JR Ridinger, Founder, Chairman & CEO of the company, could not contain his enthusiasm for the success of the Shopping Annuity program, his brainchild. JR repeatedly demonstrated how adherence to the program generates substantial residual income over an extended period of time, ultimately resulting in great life freedoms for participants. In traditional JR fashion, he used multiple metaphors and symbols to drive his point home – whether demonstrating the inefficiencies of the “rat race” while on a giant hamster wheel or speaking to “Joe Nobody,” who lived and died an anonymous life without taking any chances to build for his future or the pitfalls of “the 45-year plan” that most working people get consumed by without ever realizing it. JR even got into a coffin (as “Joe Nobody”) to drive this point home. Based on digital aggregation and collective buying power and funded by one’s existing everyday spending rather than income, JR proved that the Shopping Annuity is the single greatest initiative that will drive both tremendous wealth creation for participants and exponential growth for the company. He also demonstrated what the company is doing to greatly simplify the Shopping Annuity program. JR’s appreciation for those onboard with him for the long haul was expressed in several emotional and tear-filled presentations from the business maverick. 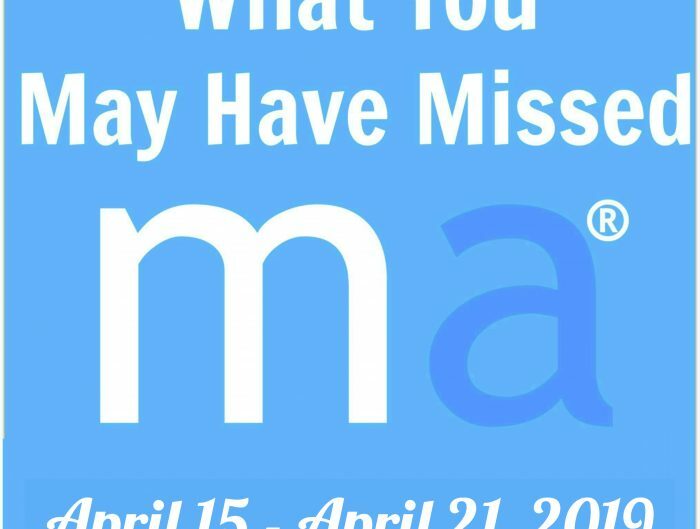 In two presentations called “The Total Package,” Market America|SHOP.COM President & COO Marc Ashley detailed the newest features on the SHOP.COM site, including enhancements to its highly successful Cashback program that allows customers to earn money for shopping, as well as enhancements to the company’s other digital assets. Marc also showcased the newest version of digital personal shopping assistant SHOP BuddyTM, showcased the company’s new MasterCard® gift card offering, showcased the company’s recently launched secured credit card program and encouraged attendees to earn cashback via the company’s super successful SHOP Local program. The SHOP Local program rewards customers of SHOP.COM for their offline spending (such as eating at restaurants and patronizing service establishments such as dry cleaners and auto repair shops) while at the same time allowing local small business owners to tap into SHOP.COM’s extensive loyal customer base. Marc also shared with the capacity crowd several new “Shopping Annuity” branded everyday essential products such as an all-natural whitening toothpaste and razor blades for men and women. Further, Marc presented an often hysterically funny roast during his lookback at the company’s last 25 years featuring vintage photos that documented the company’s history. Amber Ridinger-McLaughlin and Duane McLaughlin, creators of DNA Miracles™, showcased several recent additions to the DNA Miracles Line, including DNA Miracles Natural Kids Shampoo + Body Wash, DNA Miracles Natural Kids Conditioner, DNA Miracles Natural Kids Bubble Bath, DNA Miracles Natural Kids Detangler and DNA Miracles Natural Kids Lotion. 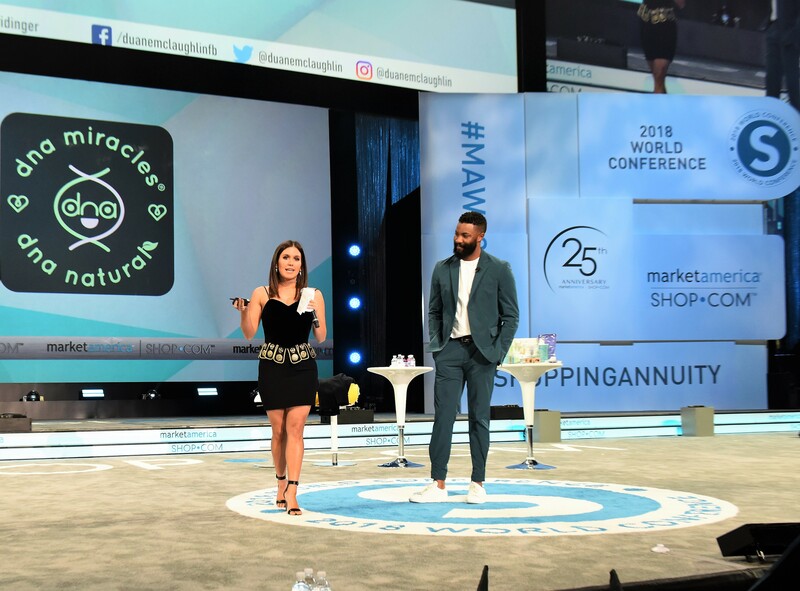 Amber and Duane’s extraordinary passion about ensuring that parents are empowered with the best natural products for their young children was contagious. 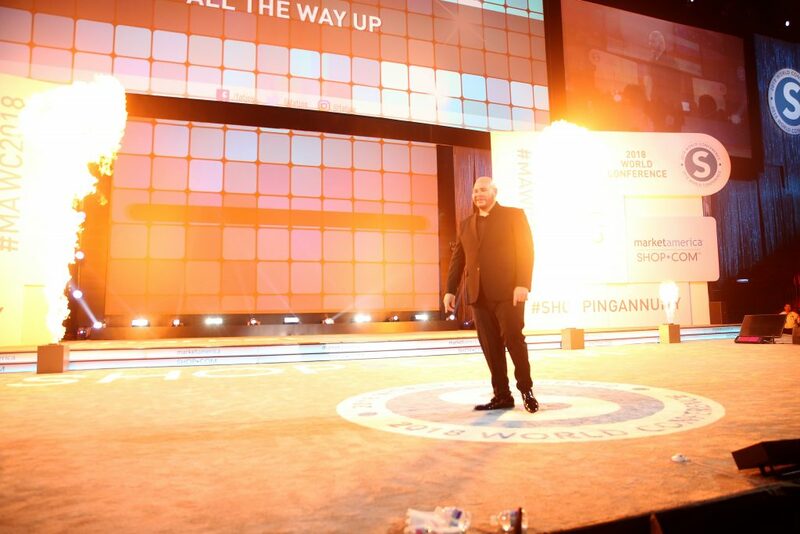 Grammy-nominated artist and entrepreneur Joseph “Fat Joe” Cartagena, the company’s President of Urban and Latino Development, delivered a heartfelt presentation about how the Shopping Annuity continues to positively change lives by providing ordinary people with simple ways to build residual income in a presentation called “All The Way Up” (named after his hit song). 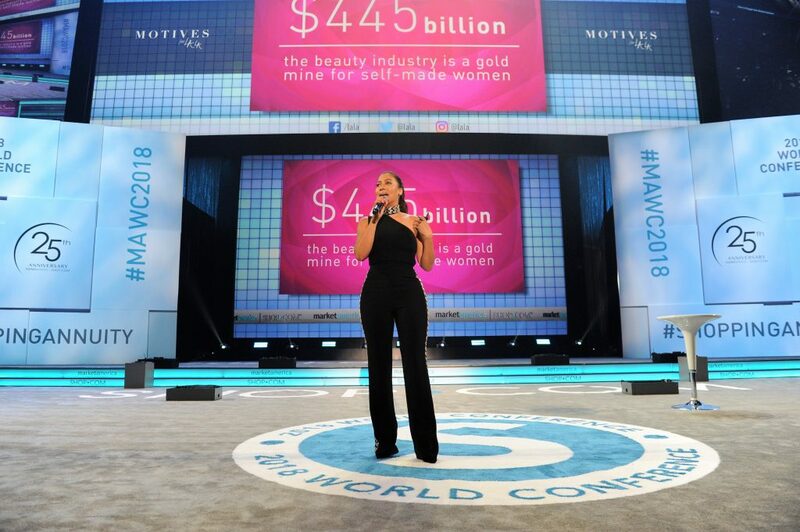 Actress/entrepreneur La La Anthony took the stage to share her strategies for “How To Engage Your Motives Customers,” giving the audience great tips on effective engagement and selling techniques for the most successful cosmetics brand on Instagram (the Motives account currently has 2.3 million followers). 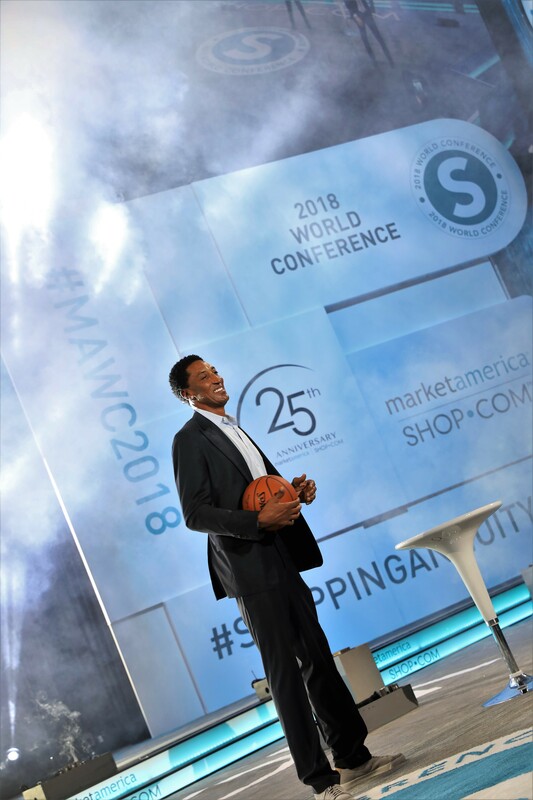 NBA Hall-of-Famer and 6 time NBA Champion Scottie Pippen was on hand to spotlight the impressive results and success of his Market America-exclusive product, Prime™ Joint Support by Isotonix®. Many UnFranchise® Owners shared their business building tips and success stories regarding how the UnFranchise® business has empowered them to create financial freedom. In addition, many were formally recognized onstage by the company for their achievements. 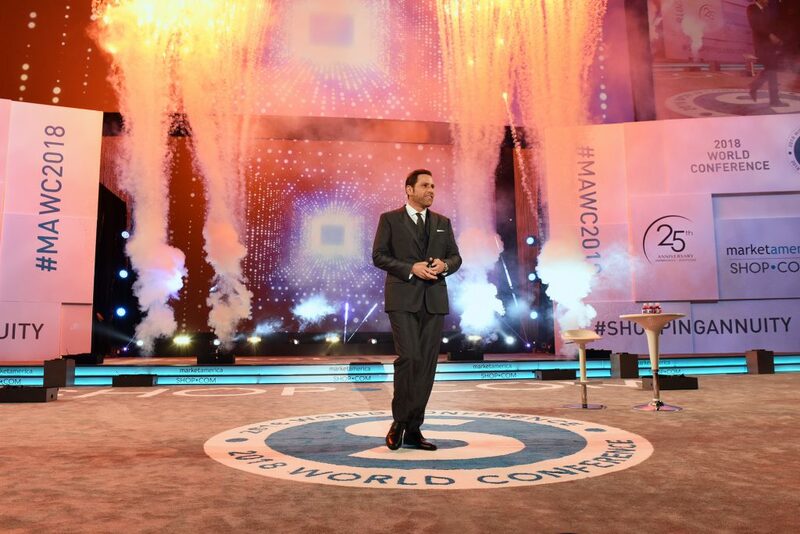 Below is a link to the master list of stage presentations for the Market America|SHOP.COM 2018 World Conference, including links to video clips of same as well as the overall event highlight video.